Remove every coffee cup, every paper and every item other than the emergency equipment in the trunk every time you leave the car. Wash it weekly. 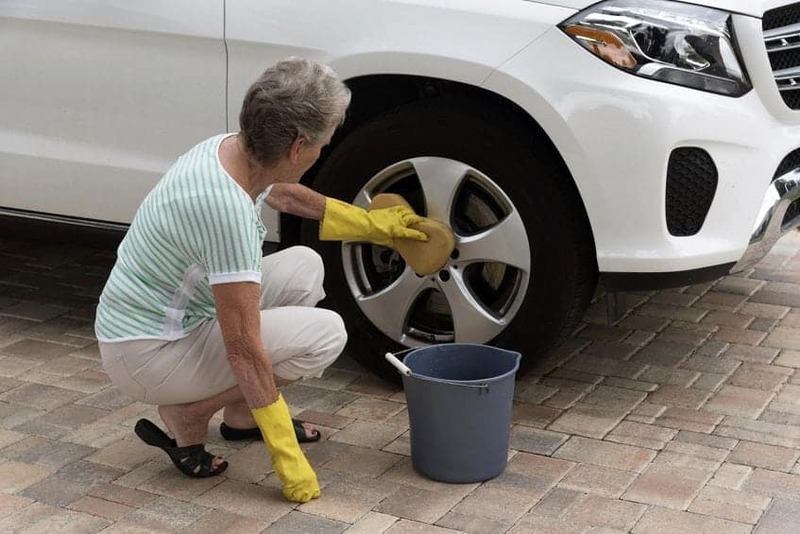 Make sure the windows are always spotless, the tires scrubbed and the chrome shiny. Do this and you’ll feel like a million bucks. I don’t care how clean your house may be, if you have clutter it’s pulling you down. Clear your closets, drawers, cupboards, garage, and counters of everything that you do not need or doesn’t bring beauty to your life. Clean open spaces, tranquility, and simplicity chase away feelings of poverty and open the door to joy. Clutter invites chaos which leads to depression and feelings of deprivation. A “C-note’ is a one-hundred dollar bill. I want you to get one, fold it neatly and tuck it into a secret place in your wallet. Do not tell anyone about this. Just like that, you are not going to feel poor. In fact, that C-note is going to make you feel prosperous and quite smart. For sure you will not feel broke. Here’s the curious thing about this: You are not likely to spend it on a whim. In fact, you are not likely to spend it at all. I don’t know why. Perhaps it’s because breaking a Hundred Dollar Bill is a big deal. You wouldn’t do that for a hamburger and fries. That would be ridiculous, right? Not worth breaking a hundred. But if you get caught in a true emergency, you’re covered. If you can’t do a hundred, start with a five. Soon, trade it for a ten, then a fifty. Before you know it you’ll have Benjamin in your pocket, hidden away where only you know. 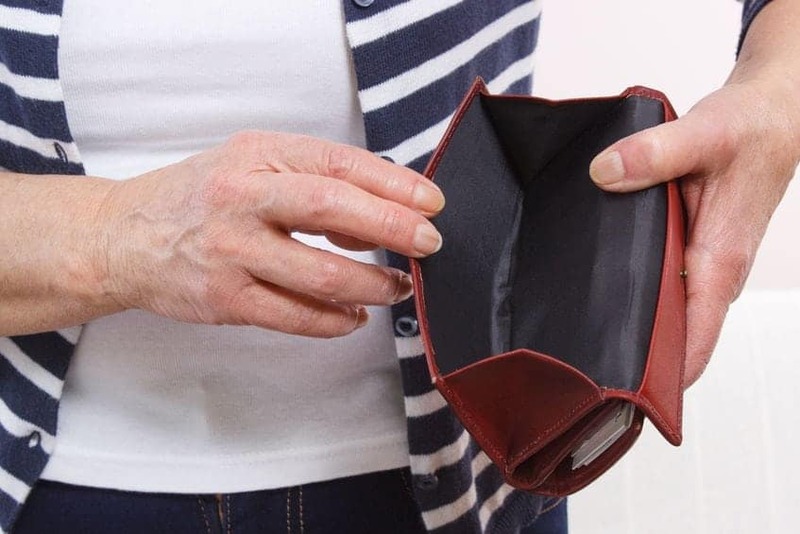 Feeling poor is not a financial condition. It is a state of mind. And something you can change starting right now.